So I had a productive weekend! 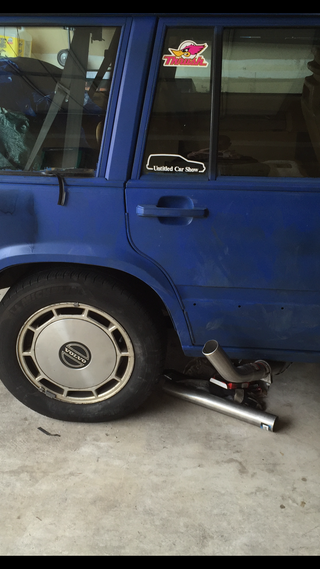 I recorded a wonderful podcast with a bunch of opponauts, and and did some work on the ole race wagon! Some details on the podcast. ike is joined by, aperson has 2 many cars 4 his garage,Daily Drives a Dragon,Vicente Esteve, slant 6, interstate366 & Jack Does cars. from oppositelock. we talk everything, and even about a trailblazer for sale.